Earlier today (December 15), a caller called the Delhi Police regarding a bomb that had been planted in Khan Market. 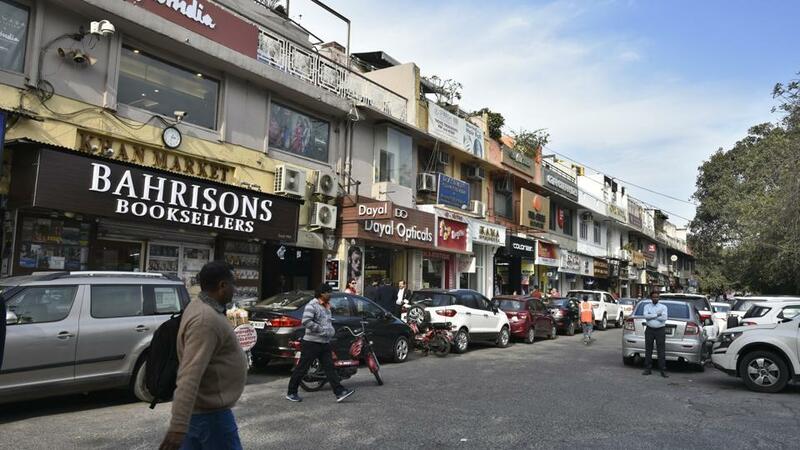 Khan Market being one of the capital’s best-known shopping destinations, made the police take quick action, and a bomb disposal squad was dispatched on the spot. In their statement, the police said that all the necessary steps as per the standard drill were taken and that there was no need to panic. After a careful inspection, the Police left Khan Market. There were no reports of any suspicious object being found. The caller has not yet been identified. Check Out These Jewellery Renting Portals To Shine At Your Best Friends’ Wedding! Bahrisons Opens Its First Bookstore In Gurgaon Along With Blue Tokai!